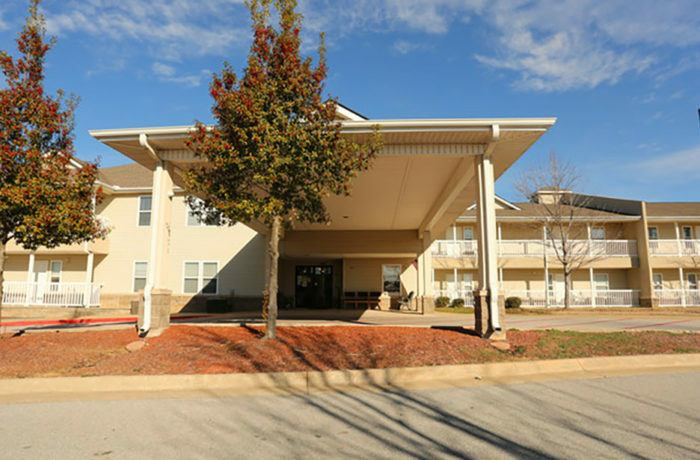 With all the resources and advantages of a large city, Fayetteville is an ideal location for Wedington Place Senior Independent Apartments. 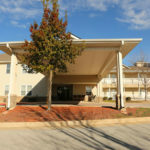 Wedington Place offers retirement living that is anything but boring. Grocery stores and restaurants are within walking distance giving the Residents at Wedington Place the ability to still remain independent and enjoy all the conveniences without the hassle of owning a car! One and two-bedroom apartment homes have fully furnished kitchens, bathrooms with walk-in showers and an elevator makes it convenient for those living on the second floor. Each wing on each floor also has a conveniently located laundry facility. 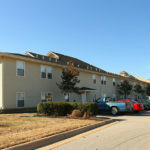 The Common Community Room with its numerous activities going on at any given time, the fitness center which offers residents the means to stay physically fit or the tranquil pond where residents enjoy sitting and watching the various fowl and wildlife. 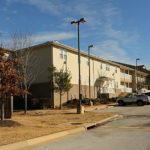 Wedington Place offers Senior Residents the opportunity to be Active and enjoy a carefree and enjoyable lifestyle.